Our Spring Set, “The Playful Path,” is lush with greens and ready for fun! 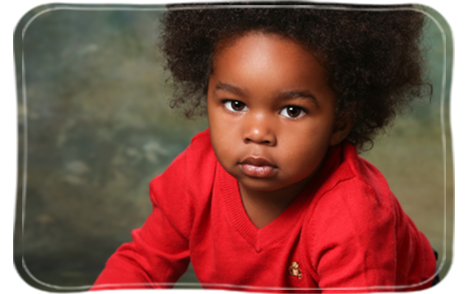 We are passionate about creating beautiful portraits that showcase your child’s personality! There is no sitting fee or obligation to purchase, but this session is elective… so please sign up at link on the right! Let us know if you have any special requests, or if your child is bringing any special items, or anything else you’d like us to know to make the session be a success! Choose SOLIDS or SMALL PRINTS. Choose any color that is in the background or colors that look great with green – red, yellow, blue, mellon, gold and brown will look amazing. White and cream will also do well! Any shade of green will also be great! AVOID: Bold patterns, stripes, large logos & writing. SEND: Fresh flowers, wooden toys, dolls, jewelry, a favorite stuffed animal or book, musical instrument, their lovie, or anything else your child loves! Send your children to school on their assigned session day with their portrait clothes, accessories, and props. Don’t forget your special items to include in your portrait! Your school will tell you your assigned day. View and order your images in your private on-line gallery. A typical proof set has 10-15 images. Share your access code with family and friends to show off your images! You have one week to make your selections. Investment: 8×10’s start at $25. Packages start at $65 and are available with increasing discounts. Digital images are also available. A digital artist custom crops and enhances each image, and portraits are professionally printed on archival paper. FOSTER PARENT PROGRAM: If you are a foster parent, we salute you! 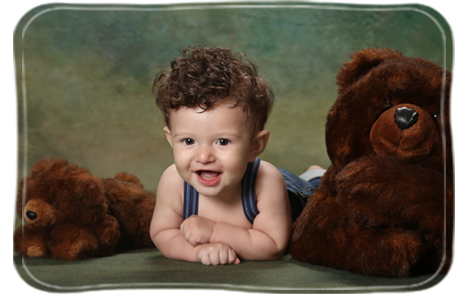 We know this is a tremendous job, and we’d like to offer you a 30% discount on your portraits. Ask your director for the foster parent coupon code. 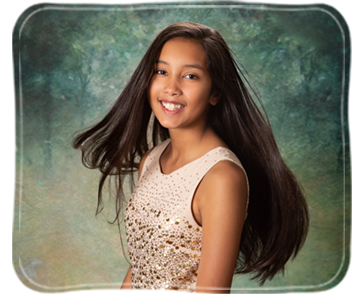 Spoiled Rotten Photography studios are locally owned by professional photographers who specialize in boutique school and preschool portraits. We are currently located in: Huntsville, AL, Franklin, TN, Alpharetta, GA, Birmingham, AL, Charlotte, NC, Colorado Springs, CO, Charleston, SC, Wilmington, NC, Denver, CO, Castle Rock, CO, Plano TX, Frisco, TX, McKinney, TX, Allen, TX, Warren, OH and Cleveland, OH. For more information about Spoiled Rotten Photography, please visit our website: www.SpoiledRottenPhotography.com For franchise information please CLICK HERE.